After 3D movies and TV channels, the next logical 3D destination had to be computers and almost all major manufacturers are on board the 3D bandwagon. However it’s Lenovo that’s offering the first ever 3D laptop for order on its webstore from today. The machine being first of its kind is obviously way expensive than usual dirt cheap lappies that we’re used to but it’s futuristic display and features justify the $1,499 price tag. 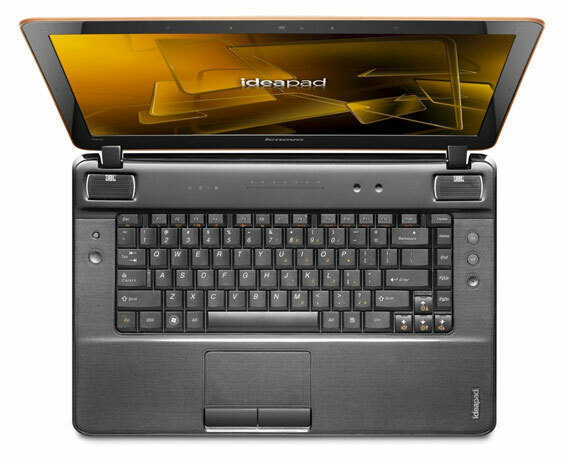 Called the IdeaPad Y560d, the machine comes equipped with a 1.6GHz Core i7-720QM CPU, Windows 7 Home Premium (64-bit), 4GB of DDR3 memory, a 1GB ATI Mobility Radeon HD 5730, 500GB hard drive (5,400rpm), a dual-layer DVD writer, 6-cell battery, WiFi and Bluetooth 2.1+EDR. Users will need 3D glasses to play the number of 3D games already installed in the shiny new device. With the growing popularity of all things 3D it won’t be a surprise if 3D laptops become the next obsession of manufacturers and users and very soon we begin to see 3D tablets too. The iPad might have a worthy competitor in the not so distant future, fingers crossed.